|By Arabian Post Staff| The increased availability of affordable properties in Dubai is encouraging residents of Sharjah and other northern emirates to move closer to their work places in Dubai, Asteco said in its latest report. This is despite despite waived deposit requirements, rent-free periods, increased number of payments (up to 12 cheques) and rent adjustments at their current residences. The Northern Emirates will remain an affordable alternative for mid-income earners with apartment rental rates softening by 1 to 8% each quarter, an average quarterly decline of 4%, Asteco said. “The continuous delivery of supply in Dubai will hinder the recovery of rental rates throughout the emirates, specifically in Sharjah and Ajman, due to their proximity.” said John Stevens, Managing Director, Asteco. “However, despite declining rates, the value of real estate transactions in Sharjah grew by 37% in Q3 2017 as compared with the same period in 2016, according to the Sharjah Real Estate Registration Department. This was partly due to the increase in new project launches, particularly the steady increase in mixed-use, master-planned communities.” Stevens continued. Increased government spending on road and infrastructure projects is expected to strengthen the industrial and tourism sector in particular, and create a favourable environment for employment and business growth, and investment. The Northern Emirates Real Estate Report Q4 2017 revealed substantial growth in tourism throughout the year and anticipates this will not only continue but increase in 2018. 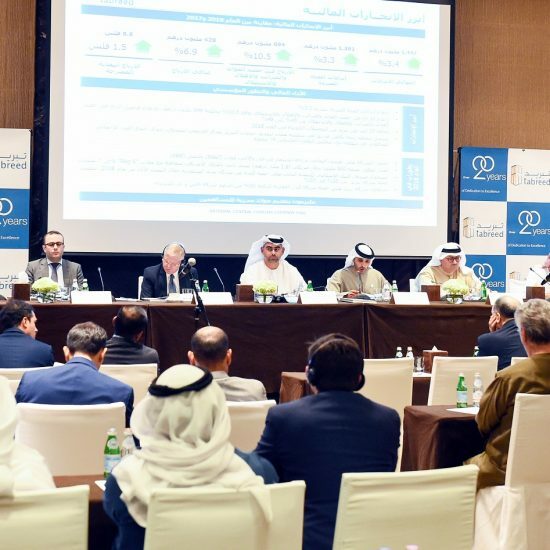 In response, Sharjah, Ras Al Khaimah (RAK) and Fujairah have announced additional hotel supply, with Sharjah aiming to attract 10 million visitors by 2021 and RAK projecting an increase of 11% to 1 million tourists in 2018. The office sector continued to display little momentum throughout 2017 underpinned by a bearish market sentiment of low oil prices and regional uncertainties, which adversely affected potential upgrades and newcomers to the market. “The 2018 outlook for the office sector is subdued and is not expected to change until economic and market sentiment improve.” John Stevens added. 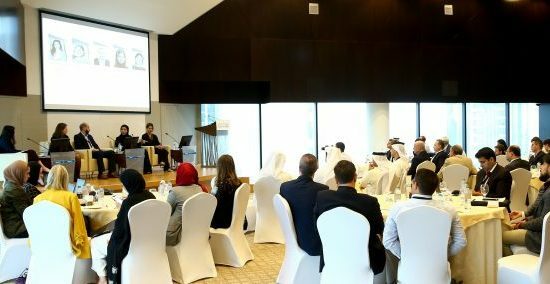 With the increase in new project launches, ongoing construction activity and the implementation of diversification initiatives, the Northern Emirates, notably Sharjah, are aiming to achieve economic sustainability and become less dependent on real estate demand from neighbouring Dubai in the medium- to long-term. However, in the short-term Dubai’s real estate market sentiment will continue to affect rental rates and sales prices in the Northern Emirates.